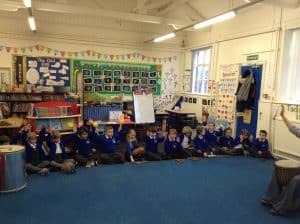 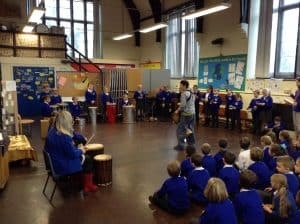 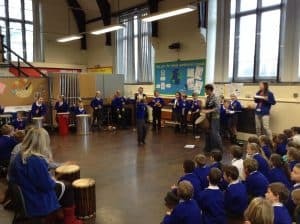 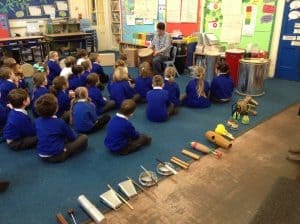 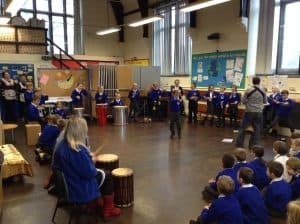 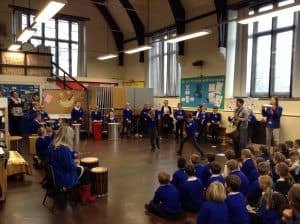 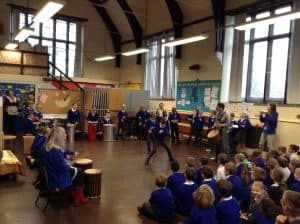 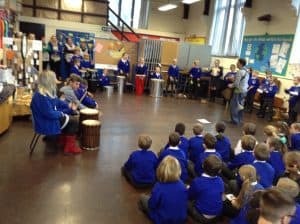 Today the Year 3 and 4 class have had great fun taking part in a workshop learning about music and instruments from all over the world. 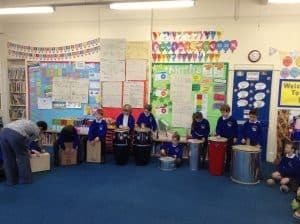 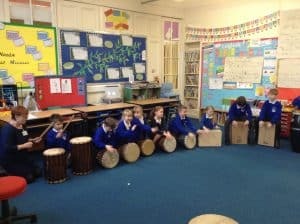 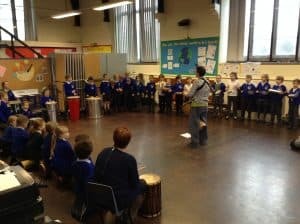 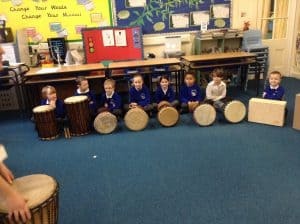 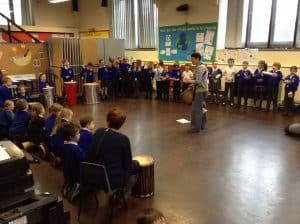 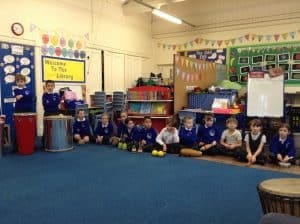 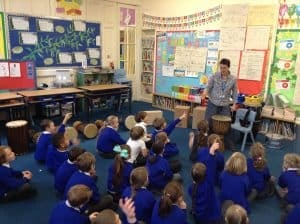 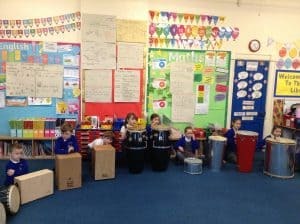 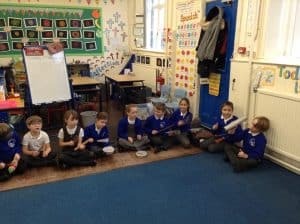 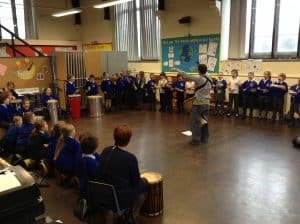 We have been learning about instruments from West Africa, Cuba and Brazil including different types of drums and hand percussion instruments. 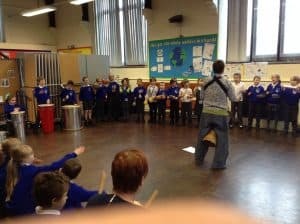 Thank you to those parents and carers who came along to watch our performance. 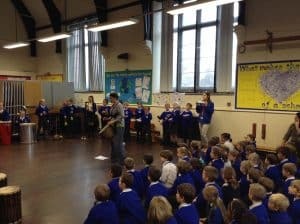 If you couldn’t make it take a look at the photos.